Apple is reportedly in the home stretch of iPhone 6 production, made apparent by the numerous part leaks we’ve seen in the last few weeks. 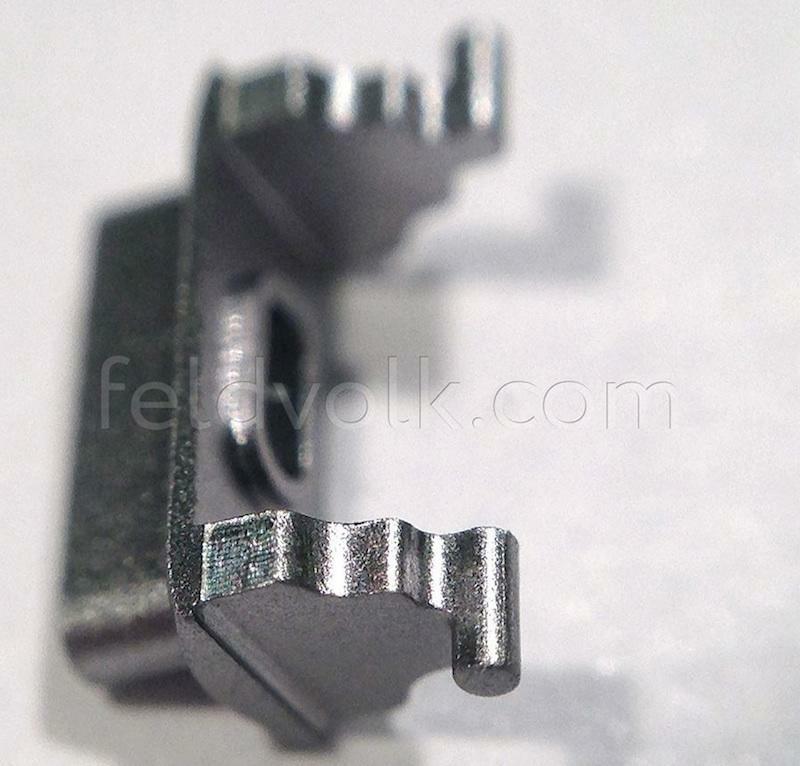 Keeping with that motif, iPhone vendor Feld & Volk has released another set of images showing off individual parts of what is supposedly Apple’s next handset. 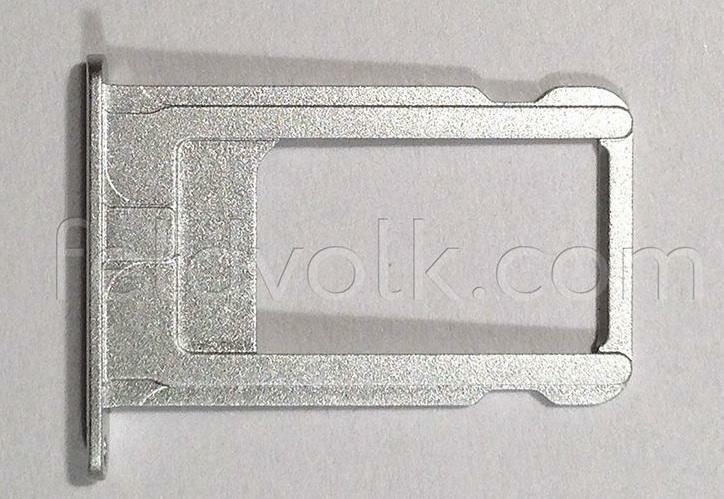 The most notable part included with the new images is the iPhone 6’s display, which appears to taper at the edges. With a redesign expected to feature much more rounded sides, it’s apparent the screen will seamlessly melt into the device’s rear shell. Screens are traditionally flat, and then simply drop off at the edges. This new tapered design will create a sleeker look, and give the illusion as though it’s just one piece, instead of there being a noticeable separation between screen and rear shell. 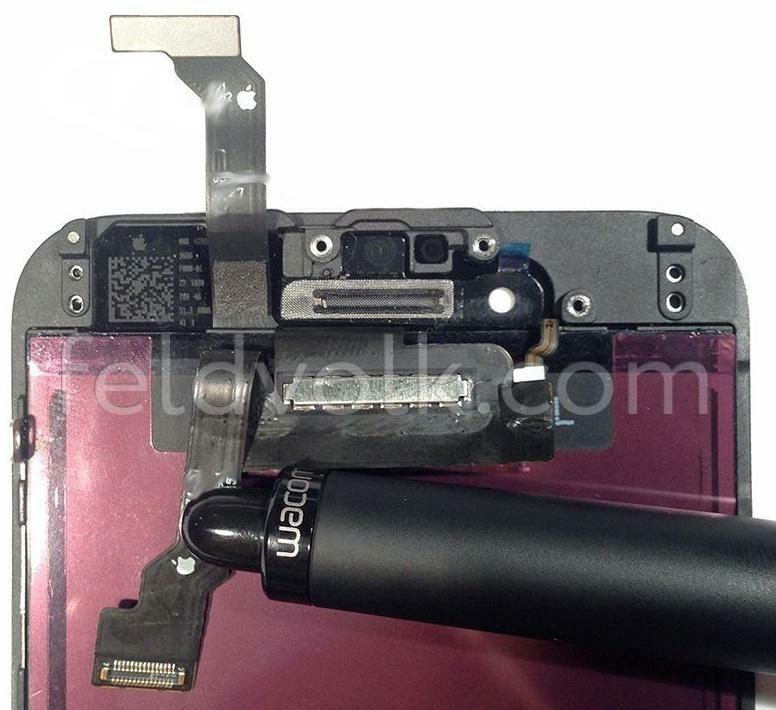 The other photos merely show what is alleged to be the iPhone 6’s new mute switch housing, along with what is supposedly a power button. Going further, there’s also a SIM card tray, which isn’t a surprise because, hello, this is a phone and people use it to call other people. There a final photo that also show the inside of the front panel and display assembly, though that’s pretty meaningless to us laymen. With parts leaking out seemingly every day, it’s becoming very clear that the device’s announcement is imminent. Not that we didn’t expect something soon anyway, but it’s becoming more of a reality and less of a rumor. I especially like the little Apple logos on some of the components; that’s a nice little touch.